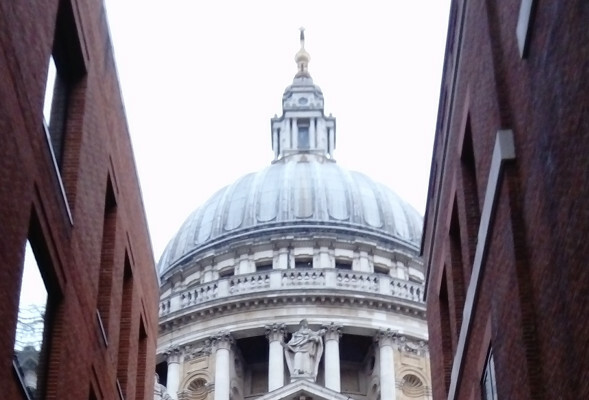 The City of London : - the ancient square mile at the heart of Greater London. Founded by the Romans, ravaged by fire, bombed in both world wars and home to the biggest financial markets. It is the only area in any capital city where leading architects build epic towers on a medieval street-plan – a maze of tiny alleys and lanes once known to kings and queens, to Shakespeare and Dickens, to heroes and traitors. The beating heart of Britain, the City of London is unique in the world. The City of London is wreathed in mystery. A treasure trove of eye-catching clues still mark ancient walls or lie unexplained on modern buildings. Evidence, buried for centuries, has emerged from beneath the streets. These clues are glimpses of a lost world, shaped by Roman generals, royal tyrants, merchant adventurers and medieval executioners. Explore secret gardens and alleyways that were home to people a world away from us. Look beneath the sparkle of gleaming towers and see plain truths that architects would prefer you didn’t know. In a city of gilts, gold and guilds, we’ll show you all that glitters beneath the everyday face of the most powerful corner of the capital. We are a mixed bunch of friendly guides with a wealth of experience between us. We come from a variety of professional backgrounds and we each have local knowledge of the City of London. Some of us work here, others live here, all of us studied here. 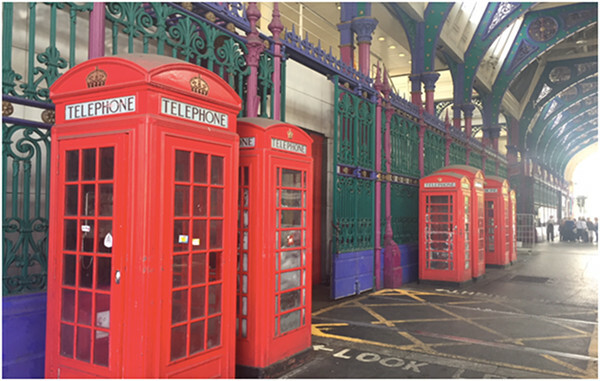 Accredited by the City of London Corporation and the UK’s Institute of Tourist Guiding, we are qualified City of London guides with interests spanning from Roman London to digital-age architecture; from Dickens to treason and from ancient pubs to rooftop gardens – via alleys, galleries and ghosts. Our walks can be booked by groups of six or more, £12 per person – concessions available. Click on one of our featured walks below, or go to the Walks page to see all walks. Or click here for short, one-hour, strolls. Here for longer walks. Or choose a theme: Ancient London, Architecture, Open Spaces, Churches, Bit of Everything. Alternatively, we design tours for specific interest-groups or special occasions. Just let us know the kind of thing you’d like to see and we will do the rest. We’ll entertain you and your guests to an insider’s view of the City. Previous examples include American Connections, Literary London, Fire and Plague – family tour. We love London and we’re ready to help with suggestions. Listen for the footsteps of the monk who haunts the “Four Weddings and a Funeral” church and stand where the trap door was sprung for England’s last public execution, on this tour of the spookiest locations in the City, with Ian M. Includes trip to a haunted pub! 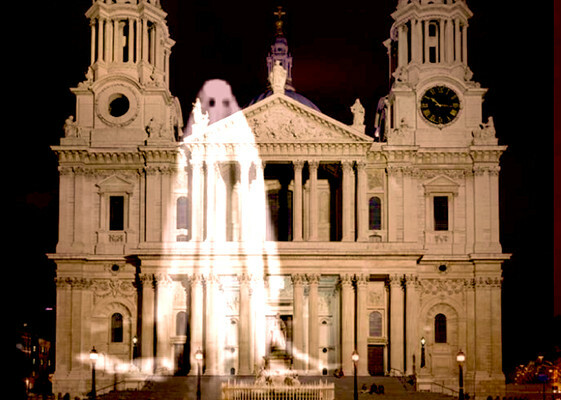 What's the name of the ghost said to haunt St Paul's Cathedral? Das historische Zentrum von London ist auch bekannt als “Square Mile” oder einfach nur City of London. Auf diesem Rundgang entdecken Sie nicht nur einige der wichtigsten Sehenswürdigkeiten der City, sondern auch versteckte Orte und Geheimtipps. Welche Kirche stand einst in der City of London und befindet sich heute in Missouri? 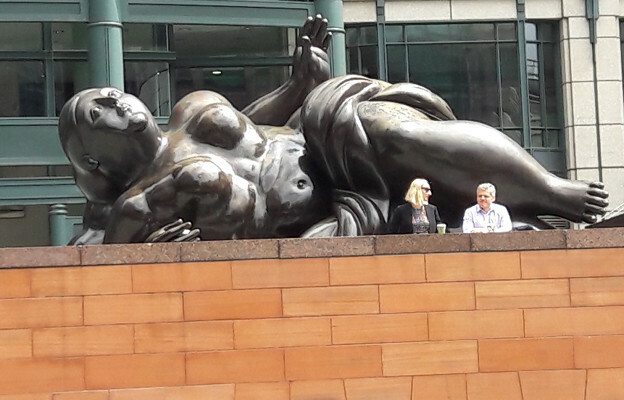 Walk the Walbrook, with Richard C.
Discover the shortest and most mysterious of London’s hidden rivers, from its source in Shoreditch down to the Thames, via the Broadgate Centre, London Wall, the Bank of England and a wonderful array of the architecture of many different eras. Where can you visit an underground Roman Temple in the City of London? 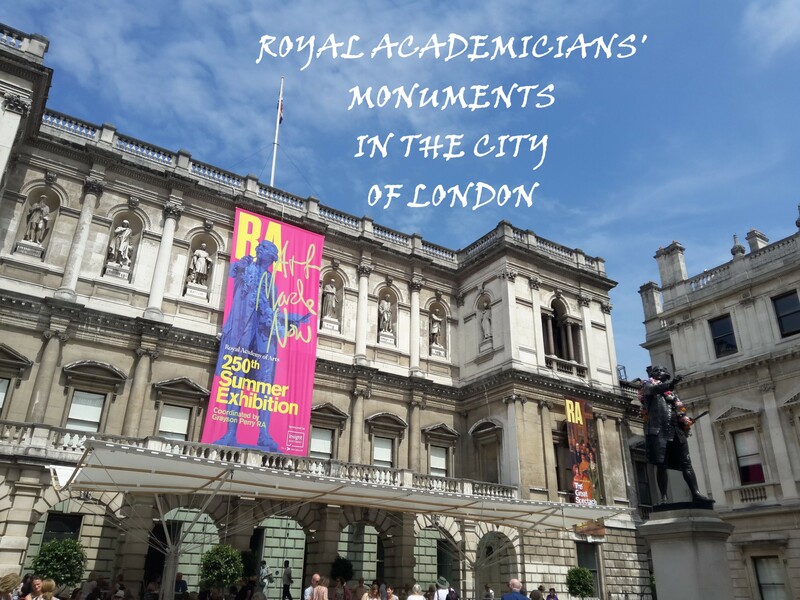 Discover hidden gems of architecture and sculpture by the Royal Academicians ranging from the architect Richard Rogers and his Lloyd’s Building to the American sculptor Richard Serra with his gargantuan work Fulcrum in the City of London. Walk through 250 years of history – with Irina Z. Which sculpture takes the City under its wing, and which seems to leap into the future? During this 90-minute walk through Smithfield, one of the most historic areas in the City, we discover markets that have existed since the middle ages, one of the oldest churches in the City and the oldest house. 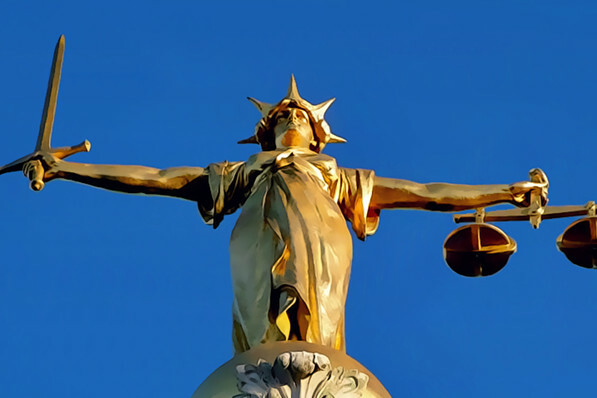 See the famous St Bartholomew Hospital and view the ‘palace of justice’ known as the Old Bailey where many famous trials have taken place. Where did Sherlock Holmes fall to his death in the recent BBC series? Beyond men in pinstripes, fearless women from Queen Anne to Emmeline Pankhurst to Elizabeth Fry have changed the face of the City and of the nation. Heroines and role models – both real and fictional, visible and invisible – populate the City of London. Discover them all with Laure T.
Where can you meet four queens in the City? Please include walks you are interested in, approx size of party, and potential dates.